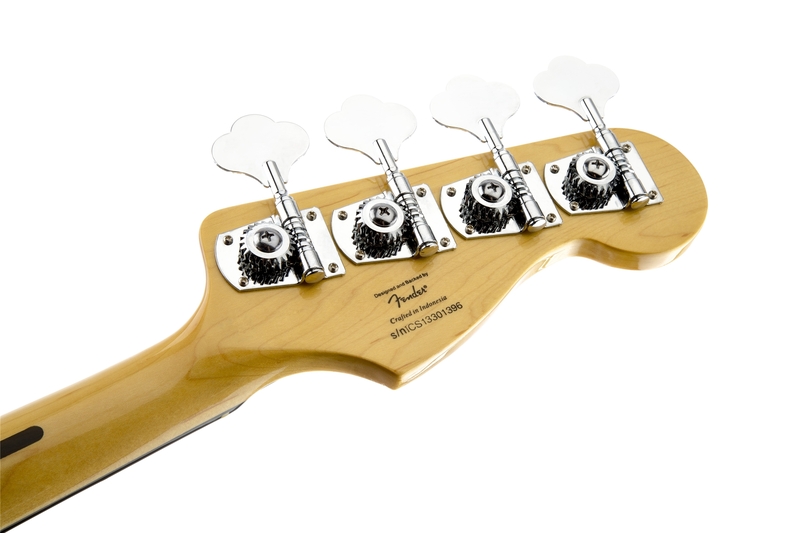 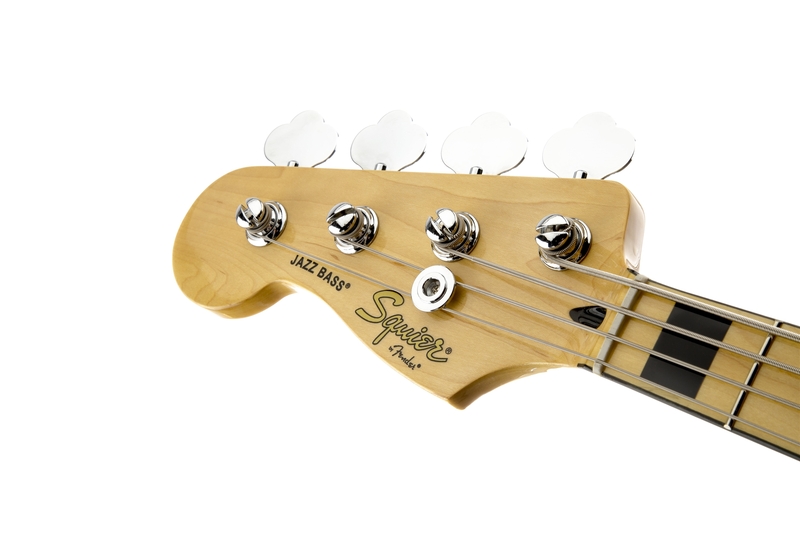 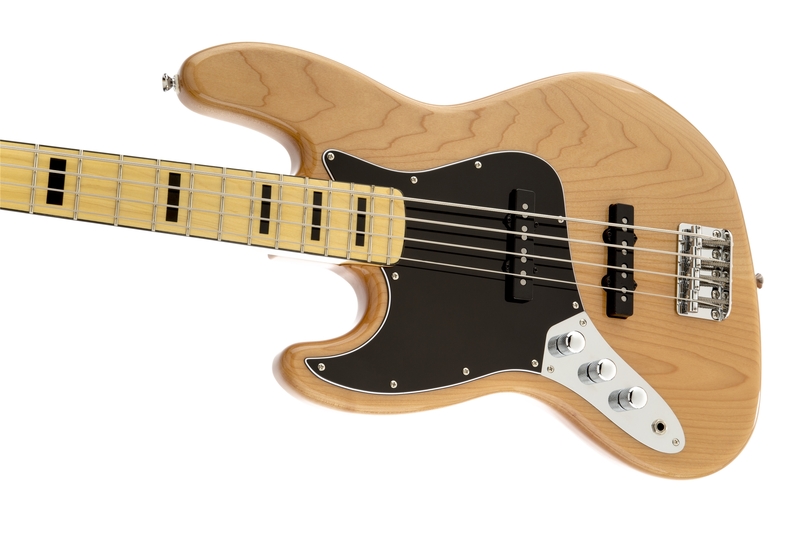 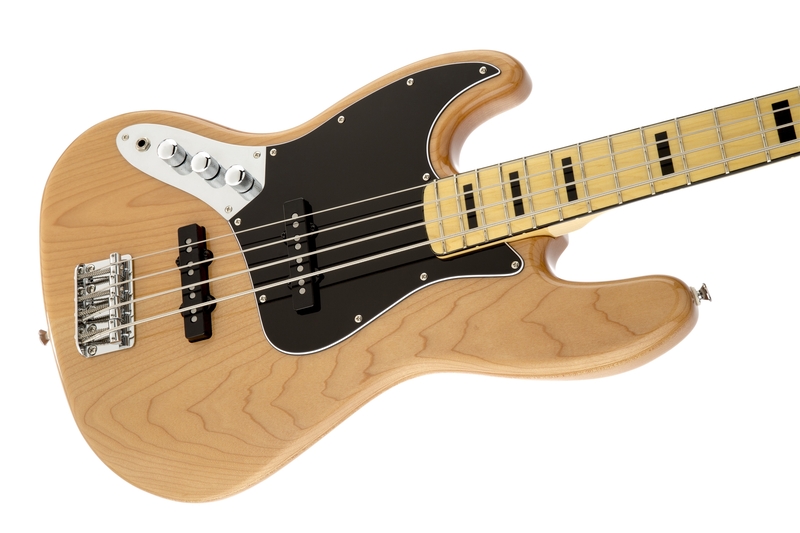 Squier's Vintage Modified Jazz Bass '70s Left Handed returns you to a classic period in Jazz Bass history. 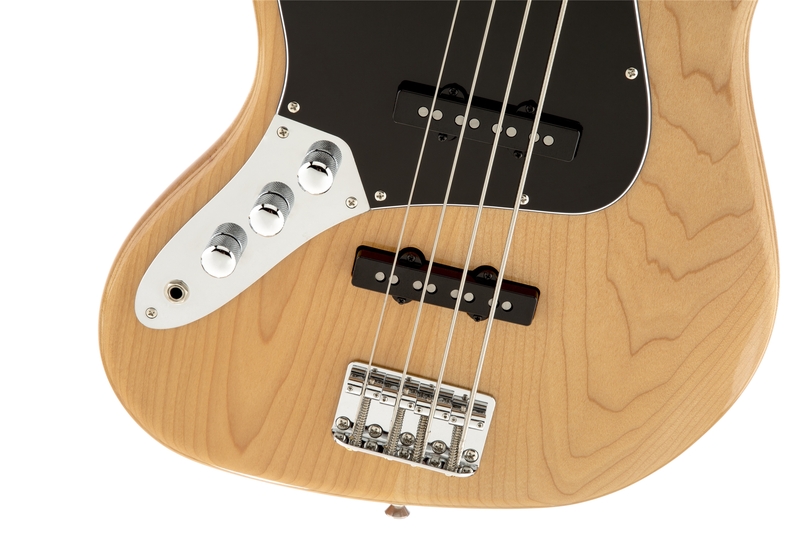 Sporting two crisp-sounding Fender®-designed pickups and a slim "C"-shaped neck, the Vintage Modified Jazz Bass '70s Left-Handed offers super '70s sound and feel for today's left-handed bassists, with superior Squier performance and value. 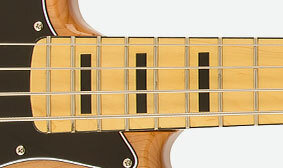 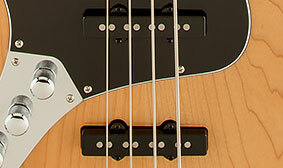 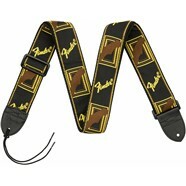 The elegant high-end look of block inlays is considered a classic Jazz Bass design element. 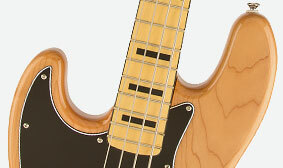 They look better than ever today, especially on this Vintage Modified bass model.